DEPOSIT PAYMENT DUE DATE is 24 hours after reservation is submitted. Kindly take note of your option to pay deposit to avoid auto-cancellation. Excessive noise within the property is prohibited. Any breakages in the property caused by the guest will be charged to guest account upon discovery of damage. Missing items from the room will be charged to guest account. Individual guests embarking on a tour/activity takes full responsibility in participating in the activities and bears all reasonable risks associated with said activity whether foreseen or unforeseen. Guests acknowledge the house rules below upon signing their registration form which is available for review upon check in. For any questions please advise front desk immediately after check in. Framed by towering limestone cliffs El Nido is a haven for outdoor activities such as kayaking, island hopping, hiking, motorbiking. 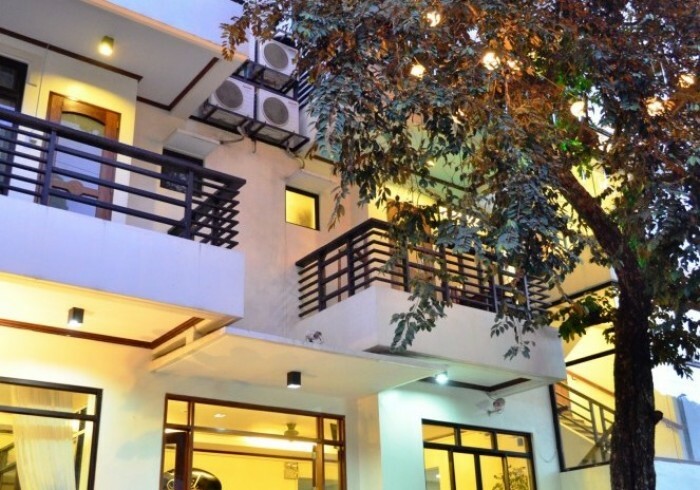 Ipil Suites El Nido offers twenty-four rooms across four floors with sweeping views of the sea and surrounding cliff tops a unique vantage point being the first four-storey building in El Nido.